Home / Terra & Co.
Terra & Co. 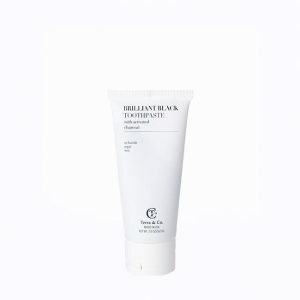 Brilliant Black Toothpaste 2 oz. 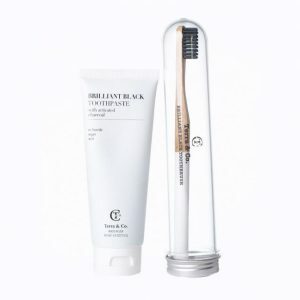 Terra & Co. 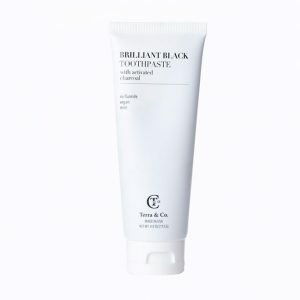 Brilliant Black Toothpaste 4 oz.